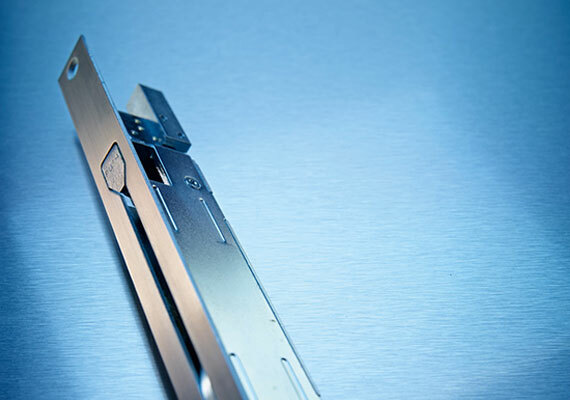 Heinrich Strenger GmbH & Co. KG - a member of the EMKA Group - is your reliable partner when it comes to progressive locking solutions for buildings. 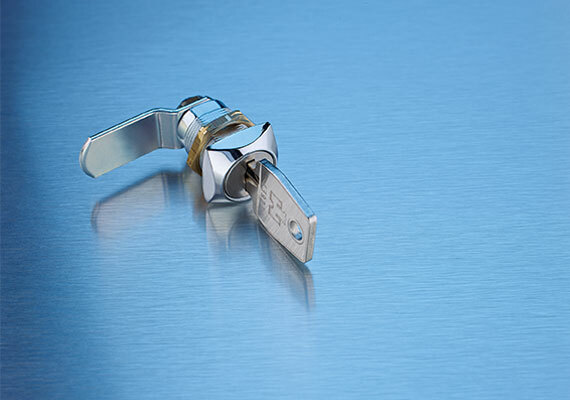 Strenger develops and manufactures products for a wide range of plastic, wood, metal and glass applications - from simple latches to complex locking mechanisms. Whatever project has to be realized: Heinrich Strenger GmbH & Co. KG has the right product for every demand. 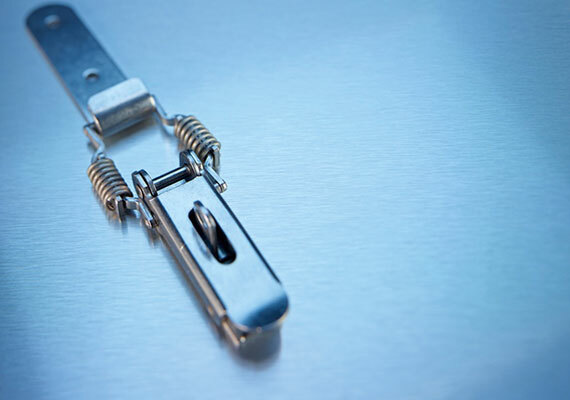 As one of the leading manufacturer of latches in Europe, with more than 170 years of experience, the comprehensive standard program also offers custom-made products for every application. The technical know-how and the quality of "Made in Germany" also makes Strenger an internationally sought-after specialist. In conjunction with the EMKA Group, STRENGER has a state-of-the-art machinery and extensive know-how in the manufacturing technologies of manufacturing of stainless steel casting, zinc die casting, high performance plastic injection moulding, as well as in the extrusion of plastic- and rubber profiles. Additional manufacturing technologies are punching, bending, lathe machining, milling, coating and final assembly of modular product solutions. 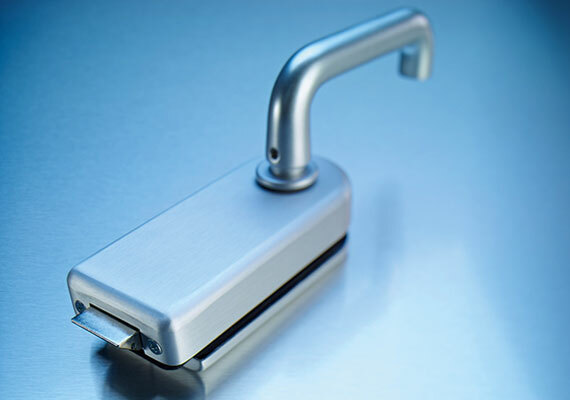 STRENGER thus ensures the highest level of product quality in the production of latches and fittings. 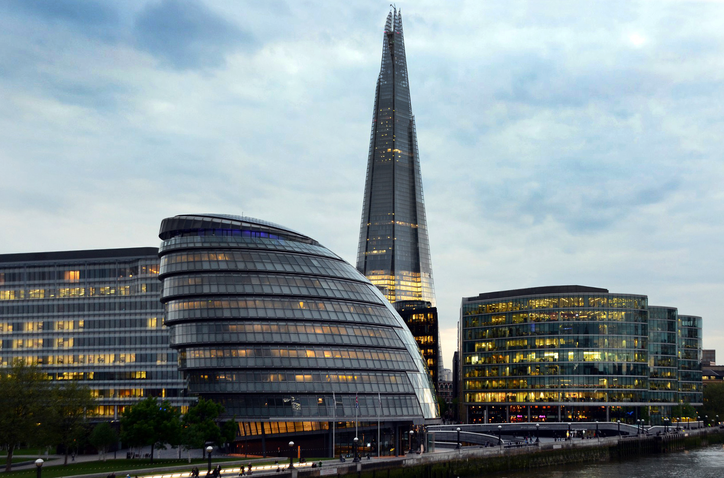 Strenger equips London’s skyscraper "The Shard" (also known as Shard London Bridge), which is one of Europe’s tallest skyscrapers. Heinrich Strenger GmbH & Co. KG equipped this building with a total of more than 5,000 window fittings and demonstrates impressively Strenger’s flexibility and technical competence.